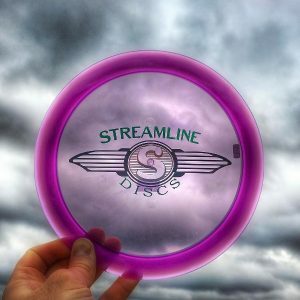 The launch of the Streamline Discs brand brought us the Pilot putter and also their first distance driver, the Trace. 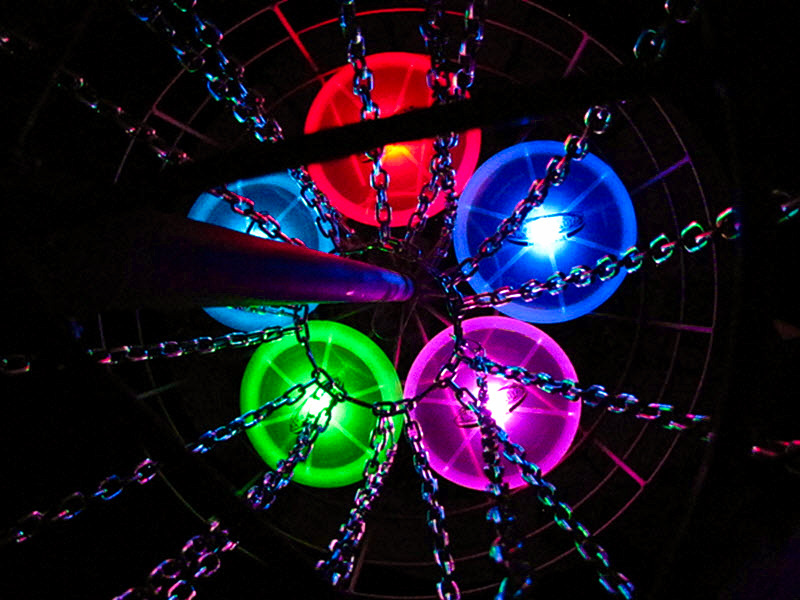 Get ready to draw up some distance with this new disc. The Trace is very comfortable in the hand with a 2.1 cm rim and a relatively flat profile. The Neutron plastic has a little more grip than the Proton plastic, but both are easy to handle. The Proton version has a slightly taller dome than the Neutron version – I’m wondering if that dome will drop after the wear-in period. 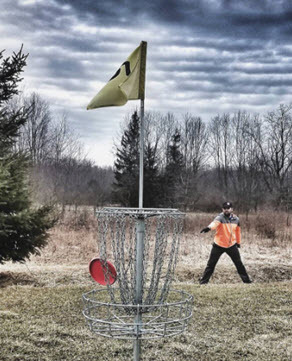 If you don’t normally like a disc with a tall dome, don’t worry – neither of us found the dome to be uncomfortable or even noticeable after a little field testing. 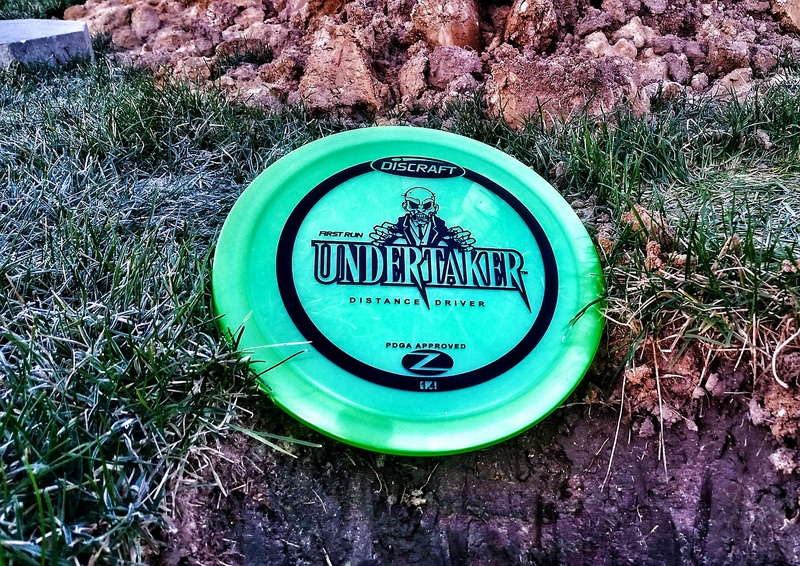 I prefer the feel of the Neutron plastic, which feels like a slightly grippier version of the Discraft ESP plastic. Similarly, the Proton plastic has a little more grip than Innova’s Champion plastic. Out on the course, the Trace is a straight flyer. On a full pull I am able to see a little turn, a long straight flight, and a little fade at the end of the 330′ flight. It seems like this disc is a great match for my arm speed. At less power it flies fairly well too, making it a good option for me from the fairway as a standstill throw. I’ve been told by a few people with cannon arms that this is a perfect control driver that fits between their max distance disc and their fairway driver and also allows for versatile shot-shaping. So for any arm speed, the Trace has a place in the bag. Chris and I both would compare the Streamline Trace to an Innova Thunderbird, but the Trace goes 20′ further. It is also similar to a seasoned Innova Wraith with less stability at the end of flight. The Trace handles the wind well just like the overstable drivers we’ve compared it to. It is also an excellent sidearm choice for controlled lines. 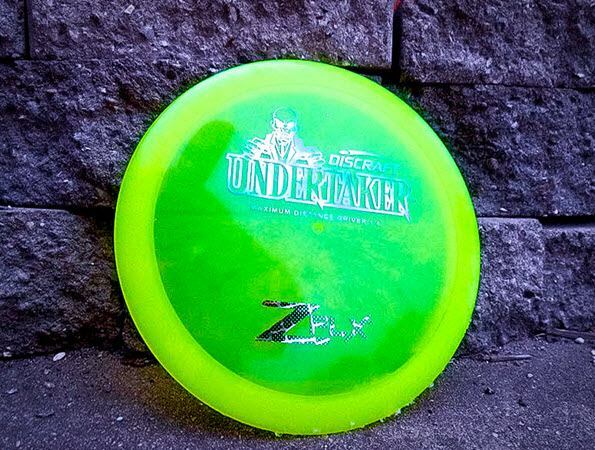 That said, this won’t be your favorite hyzerbomb disc. As seen in the video, my hyzerbomb actually turned up a little more than I expected. 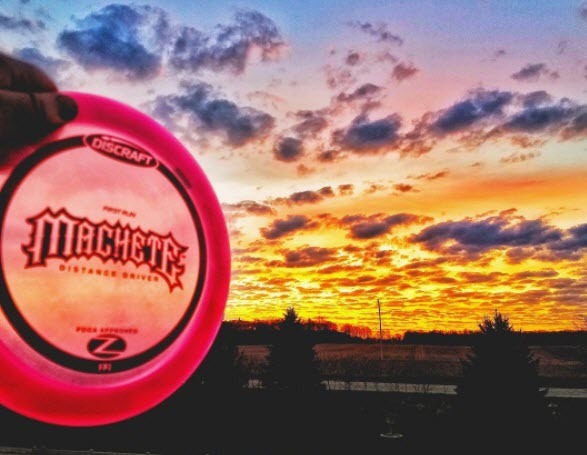 You could probably learn the shot, but why force a disc into an unnatural path? This driver is much more suited to ride a stable flight or even a little anhyzer flight. I’ve already mentioned the slight dome on the Proton Trace. The Proton Trace is also more overstable than the Neutron version, not by a lot but the Proton version always finished a little left of the Neutron edition. It performs slightly better for hyzers and in the headwind. 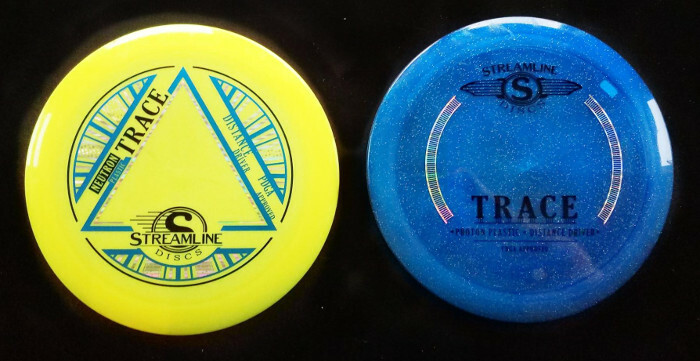 The Trace is also a surprisingly good choice for a sidearm disc considering it’s not extremely overstable. It flips up nicely but handles a good amount of torque and will provide easy distance for many sidearm throwers looking for a less overstable stable distance driver. After significant field testing and several rounds with the Trace, we’re both rather impressed with the driver. It glides more than expected and fights a turn very well. I wouldn’t be surprised to find a Trace in either of our bags in the future.